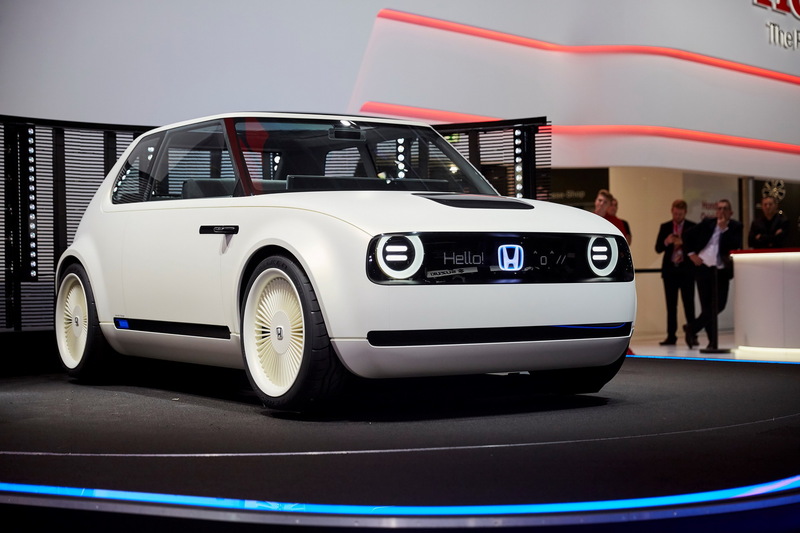 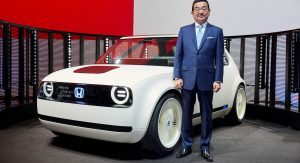 Honda is the latest car maker to announce its commitment in offering electrified powertrains across its range, but in this case, the Japanese company confirmed that from now on, each new model that arrives in Europe will feature some sort of electrified technology. 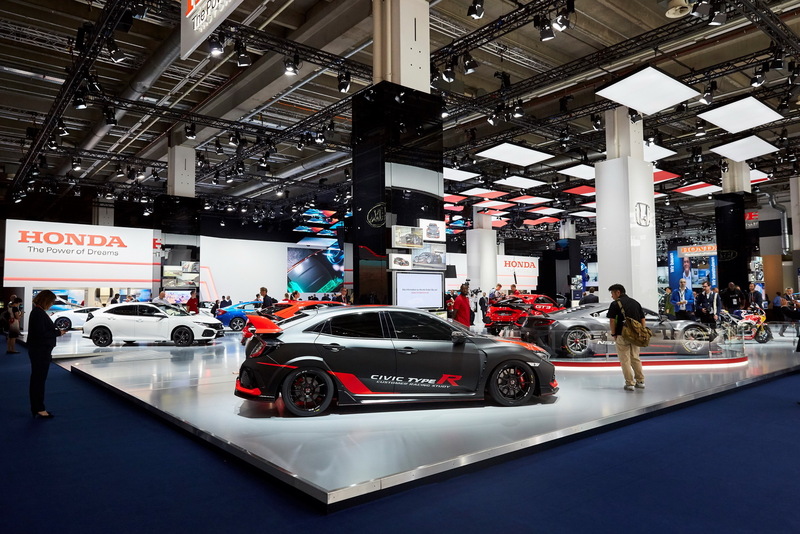 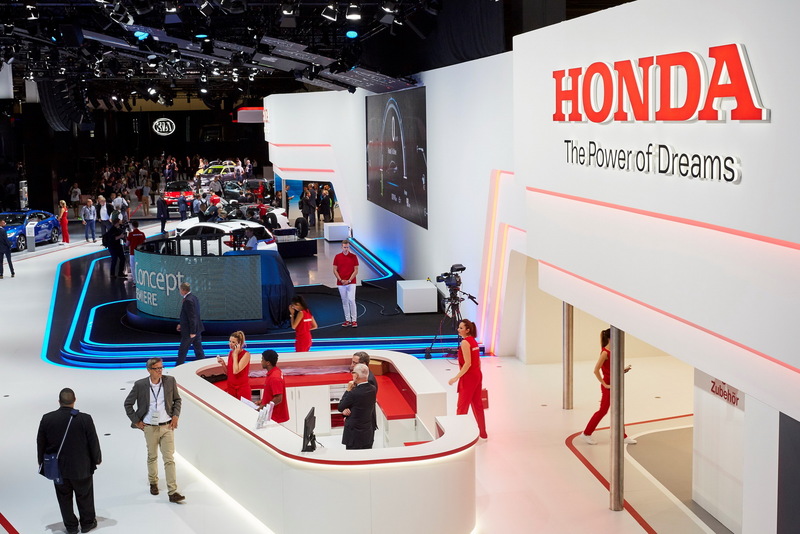 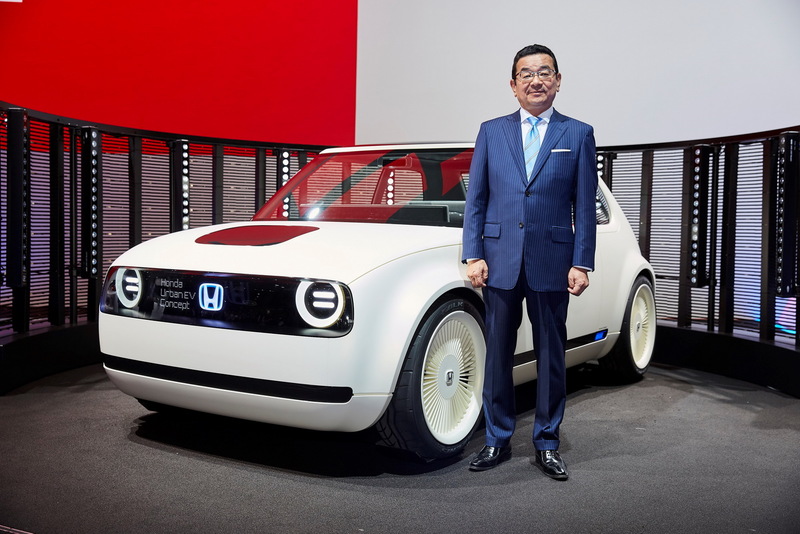 This is part of Honda’s greater plan to have electrified powertrains in two thirds of its new car sales by 2030 on a global scale, with the target for Europe being the year 2025. 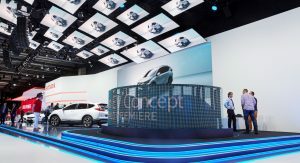 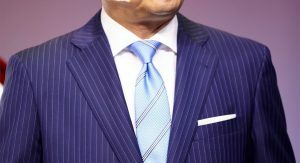 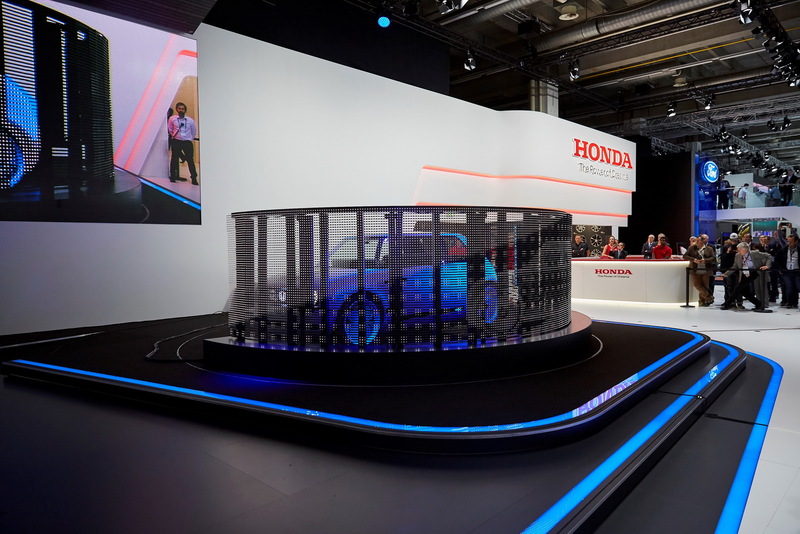 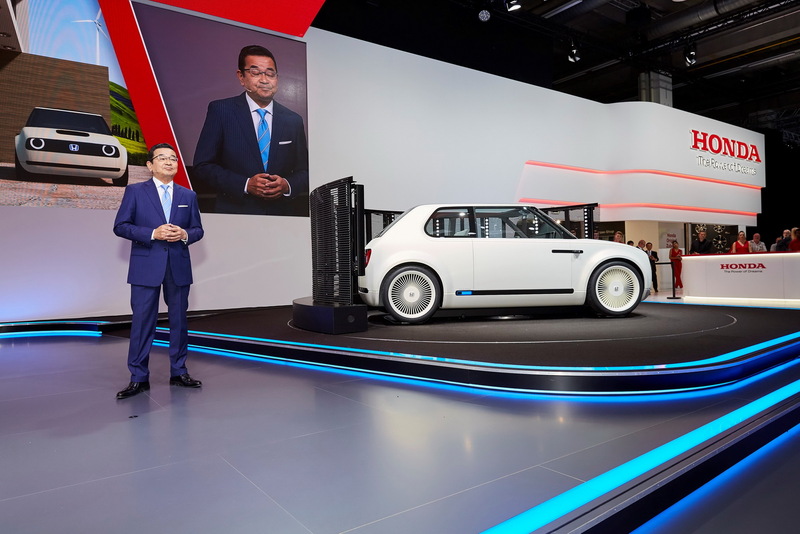 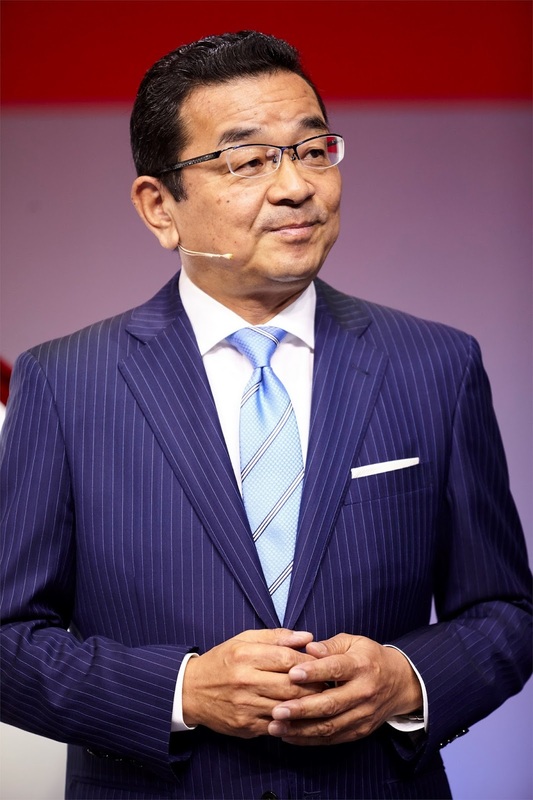 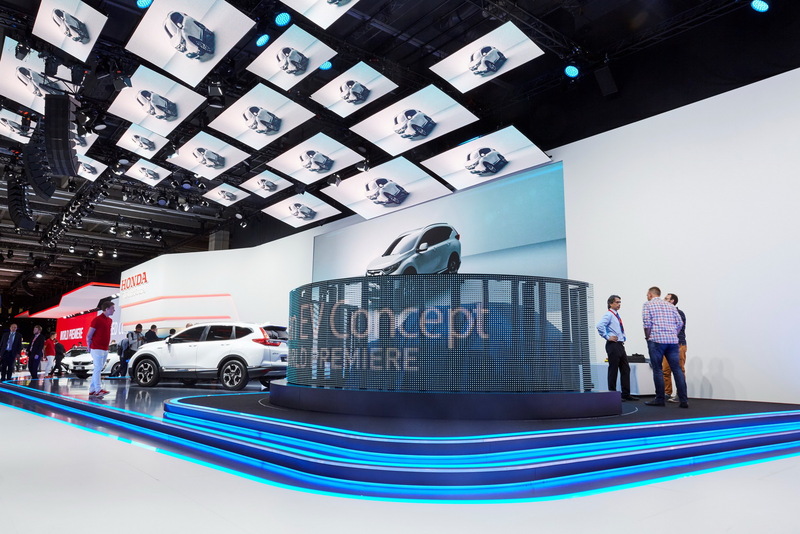 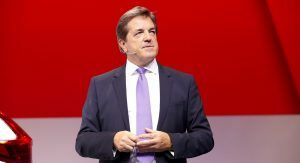 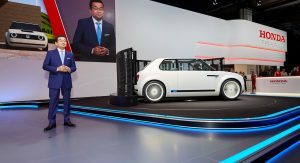 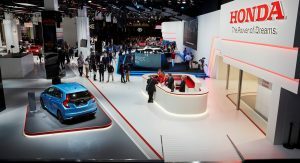 “Here in Europe, we see this move towards electrification gathering pace at an even higher rate than elsewhere,” said Takahiro Hachigo, Honda Motor CEO, adding that Europe was therefore particularly appropriate for the global premiere of the “next step” in Honda’s ‘Electric Vision’ strategy. 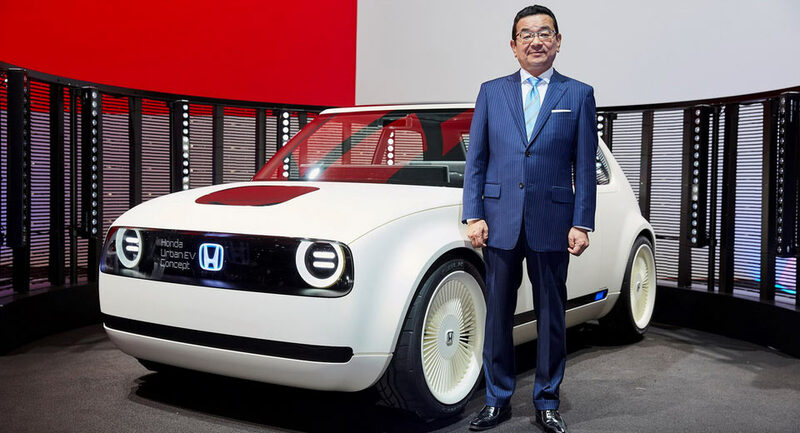 Honda has confirmed that a production version of its very impressive Urban EV concept will be on the streets in 2019. 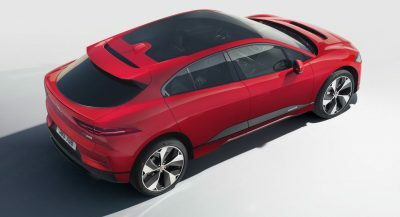 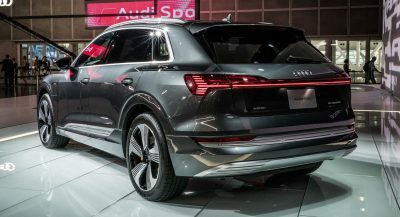 The production model will ride on a completely new, EV-specific platform, honouring the simple but beautiful lines of the concept while offering advanced technological features. 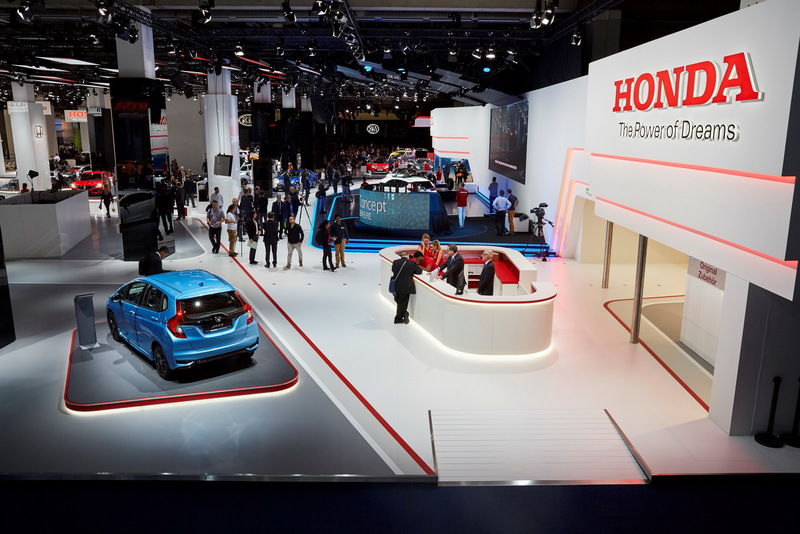 The company also plans to launch a hybrid version of the new Honda CR-V in 2018, which uses the new i-MMD (Intelligent Multi-Mode Drive) two-motor system and does away with a conventional transmission. 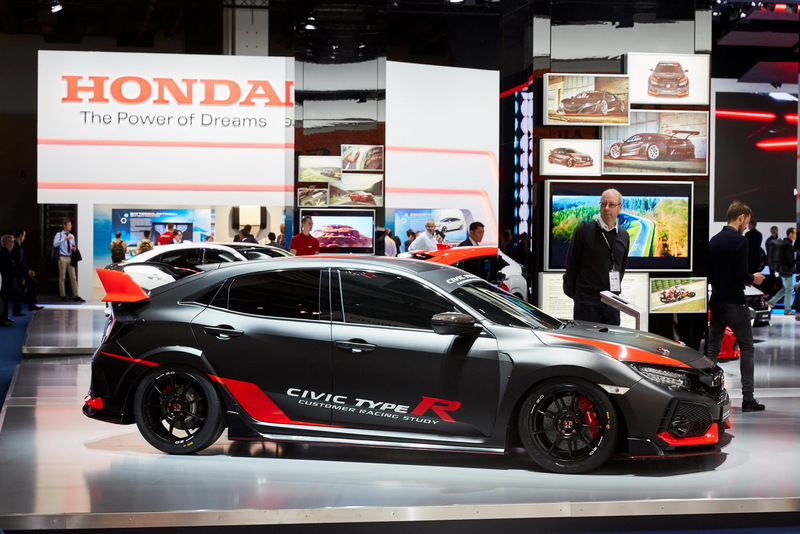 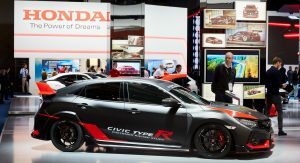 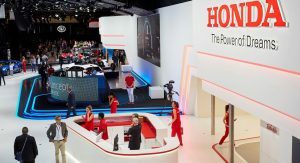 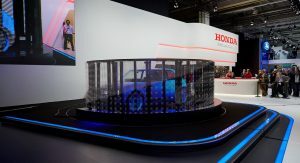 Finally Honda also revealed the Power Manager concept, the company’s version of a fully integrated energy transfer system which can distribute electricity to and from the main grid, as well as directing energy created from renewable sources and managing the interaction of an EV battery pack connected to a home. 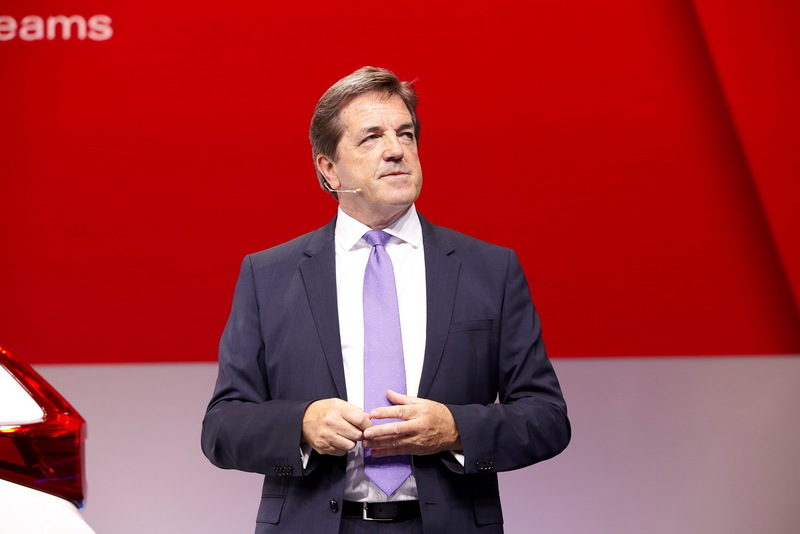 Trials will begin in Southern France where units of the Power Manager will be installed as part of a regional “smart grid”, set to be completed by 2020. 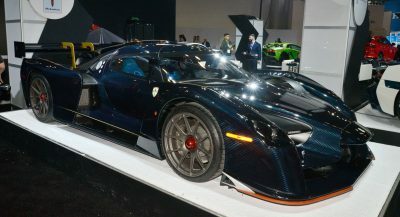 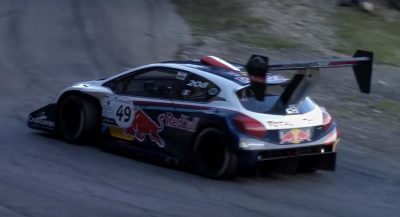 The automobile has winner written all over it. 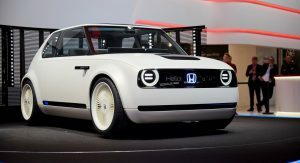 Honda is back in the game!